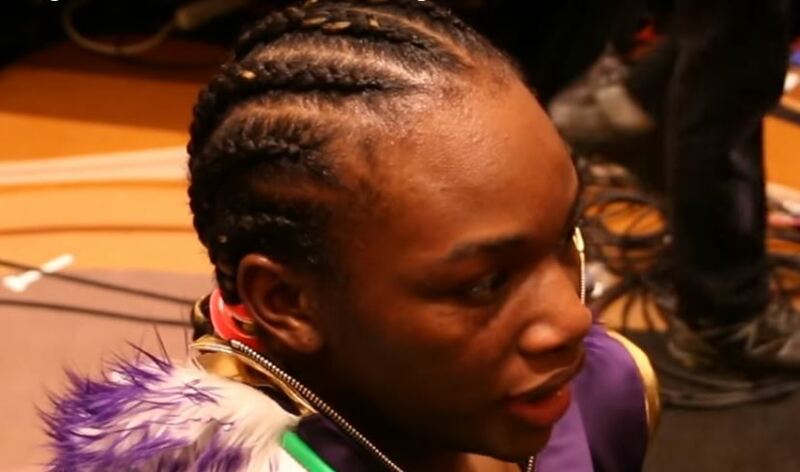 Claressa Shields never left any questions about the winner in her latest performance that was shown live on Showbox in the US. The double Olympic gold medallist continued her rapid fire start in the paid ranks with a unanimous decision victory over Tori Nelson in Verona. All three of the judges scored it a wide 100-90 in her favor that showed just how dominant she was on the night. The win saw Shields defend her IBF and WBC world super-middleweight titles and improved her record to 5-0-2KO. Following tonight’s bout Shields spoke afterwards also of how she would love a big fight at 160lbs with Christina Hammer. Women’s boxing definitely moved another step forward in the right direction tonight towards the respect it has always wanted and deserved. The exposure of tonight’s fight along with the press Irish boxer Katie Taylor has received further proof that if exciting fights can be made people will watch.